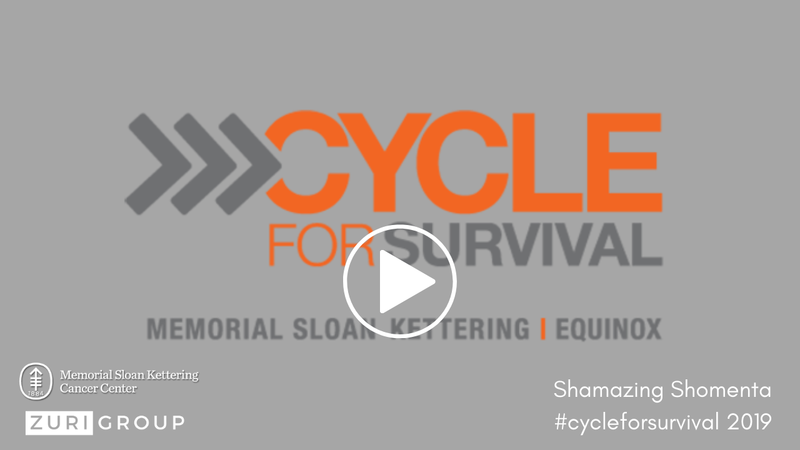 The MSKCC Cycle for Survival event was founded in 2007 to raise money for rare cancer research. 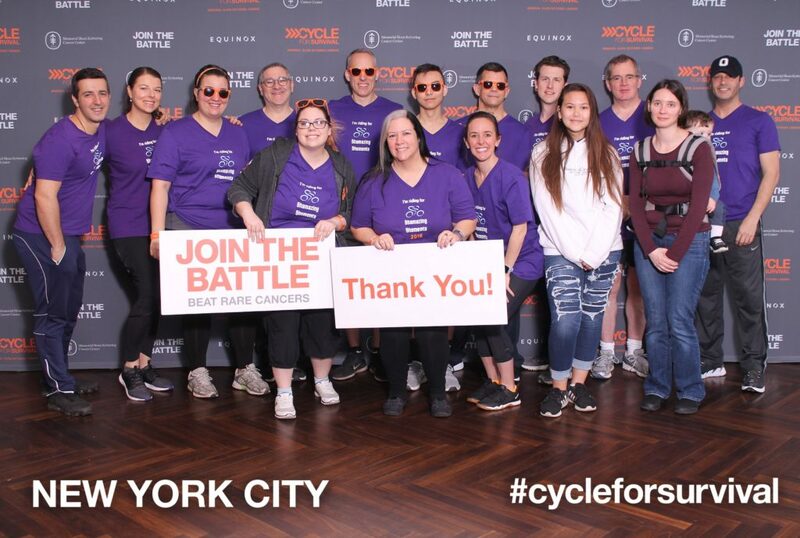 In March 2019, members of the Zuri Group team joined the battle at the Cycle for Survival NYC event to honor the memory of Chris Shomenta. Nationwide, the Cycle for Survival events have raised over $30 million this year. The Shamazing Shomenta team, led by Julia Gallagher at MSKCC, raised more than $10,000. Watch the video below to see the Shamazing Shomenta team in action and to see how fun these events are! Visit www.cycleforsurvival.org to donate, learn more, and find a Cycle for Survival event near you. Lorealle Bishop is a marketing consultant here at Zuri Group. 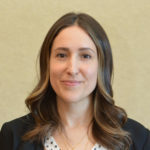 She understands the impact that messaging can have at every touchpoint of the user journey and helps organizations build a communication strategy that reflects their core values and supports their business goals.